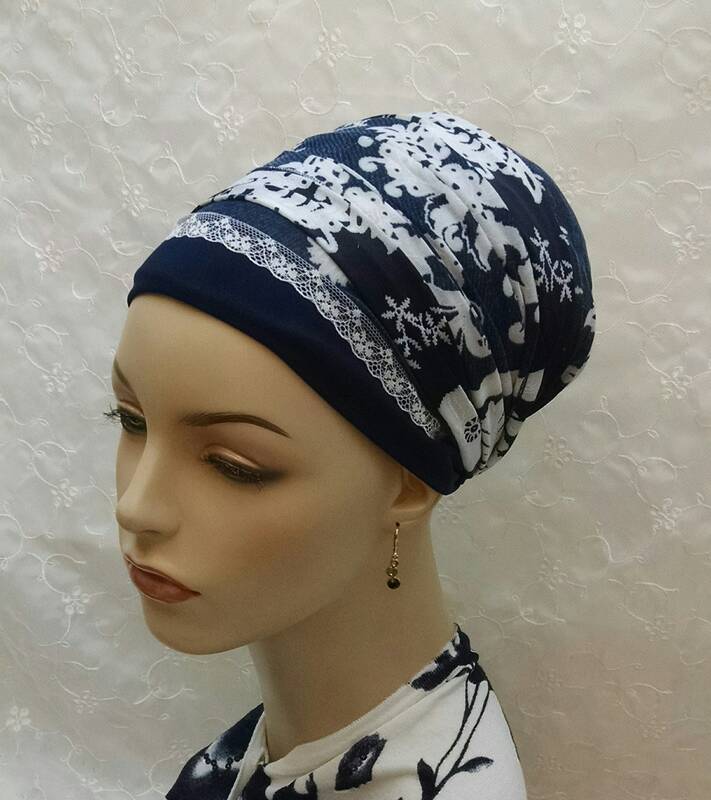 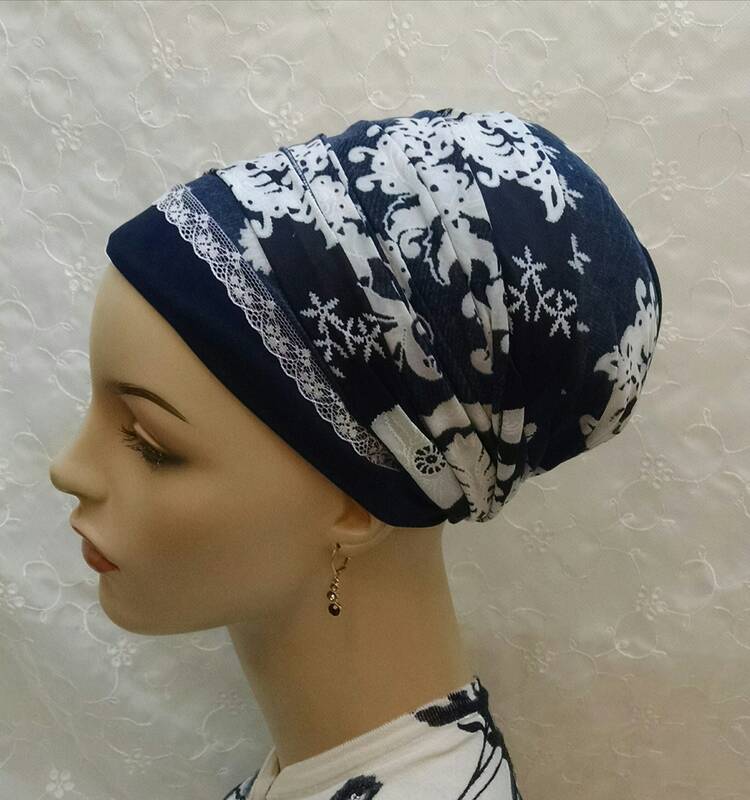 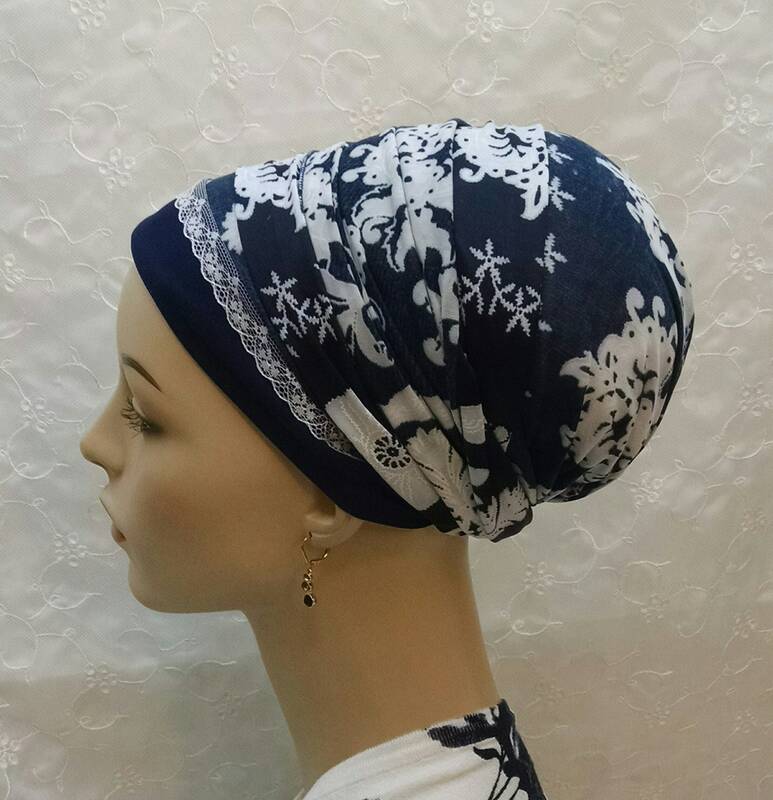 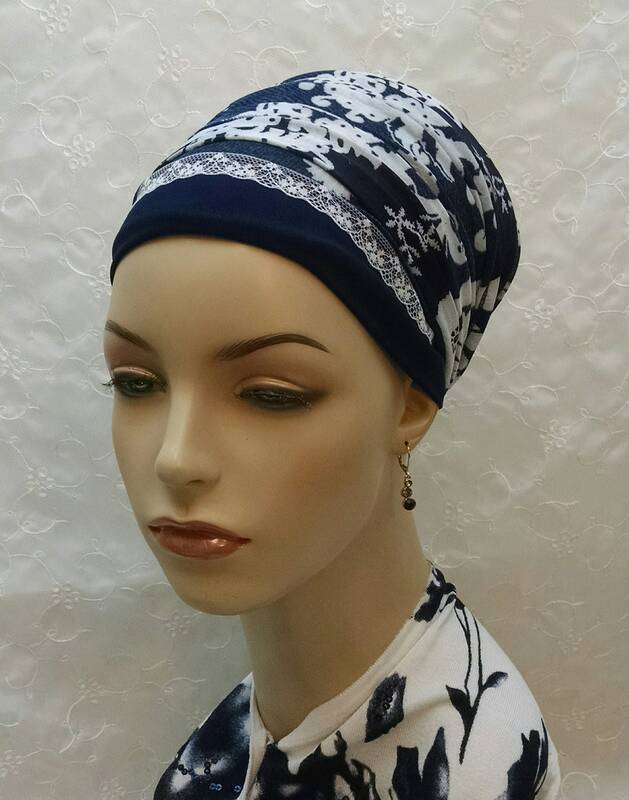 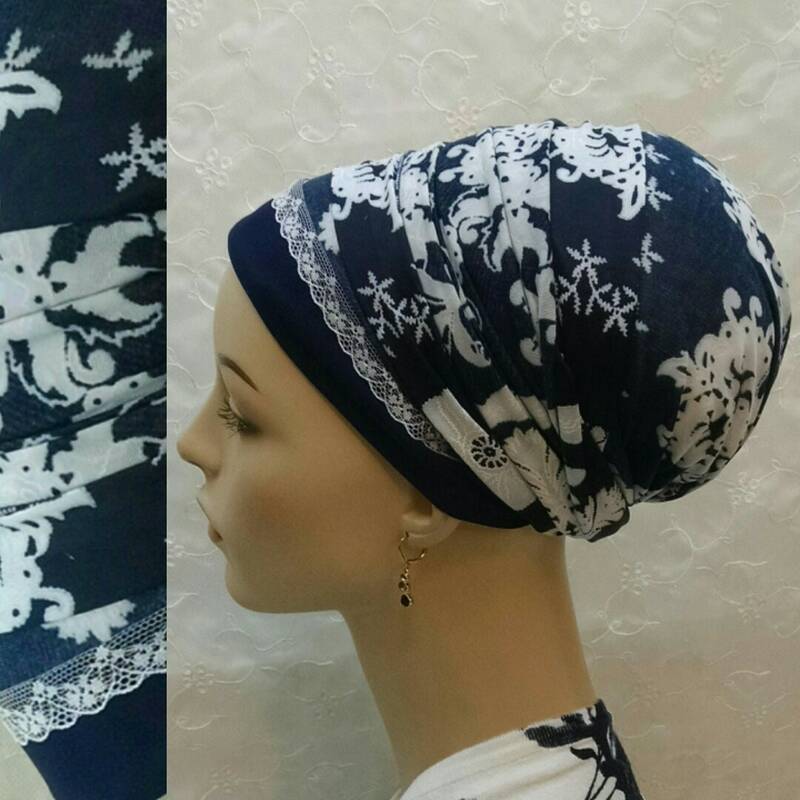 Gorgeous blue and white floral sinar tichel with lace accent! 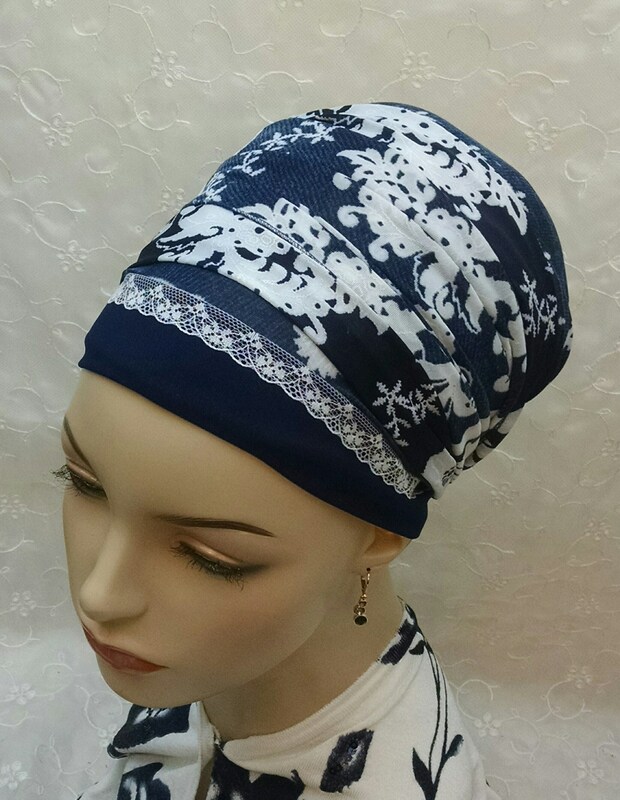 The white design is a slightly textured feel, making the scarf even more luxurious. 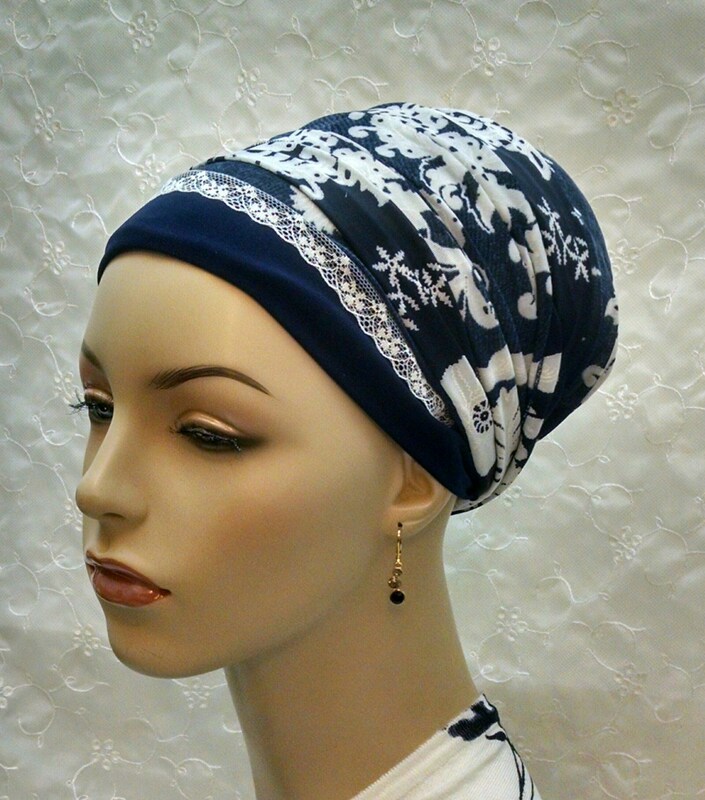 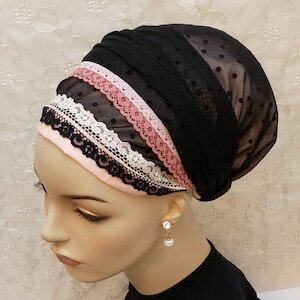 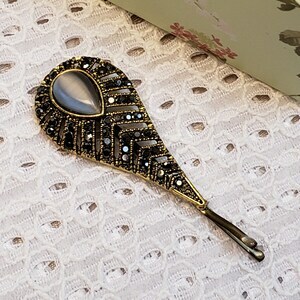 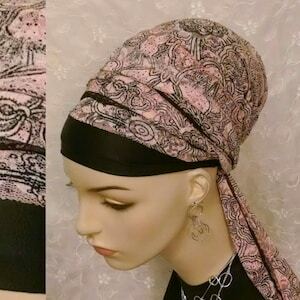 Perfect for a beautiful everyday look, work and easily dresses up for Shabbat and other special occasions!